CyberChimps Free is an advanced Responsive Starter Theme for WordPress which is easy to customize. 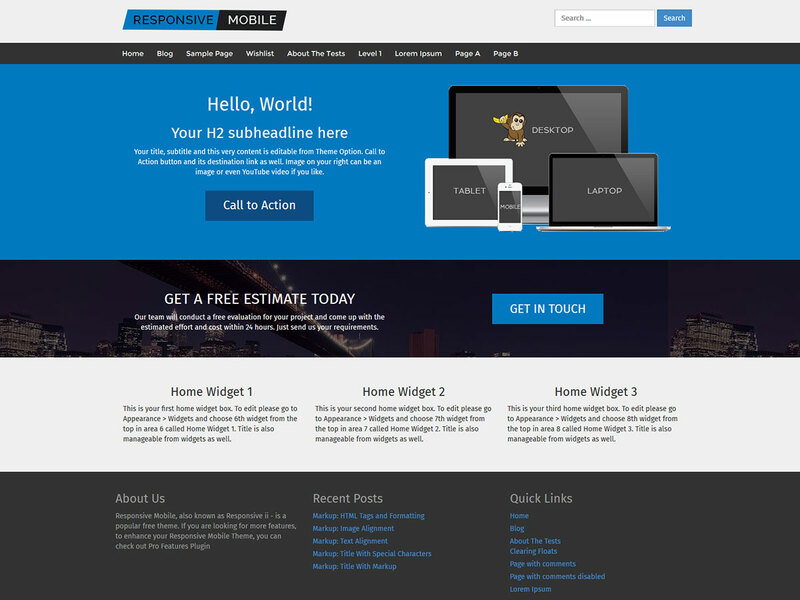 CyberChimps Free is an advanced Responsive Starter Theme for WordPress. It is built on Twitter Bootstrap, and features a fully responsive design, and touch friendly Drag and Drop theme options that work on the iPad, iPhone, and Android devices. 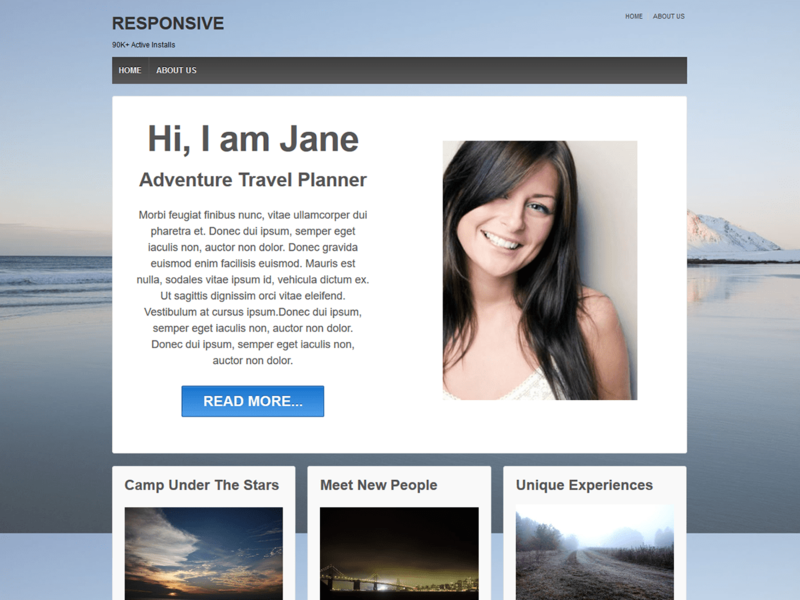 1000+ Active websites are using this theme. New features are added regularly. Want more customization features? Upgrade to CyberChimps Pro!